Microsoft is reportedly gearing up to announce a major round of layoffs this week. The cuts are reportedly related to Microsoft's restructuring of its business following the acquisition of Nokia's devices and services division, which added more than 30,000 employees to the company's roster. Bloomberg, which first reported the layoffs, said that Microsoft may make the announcement as soon as later this week. The report did not provide a specific number of employees that Microsoft is planning to cut, though said the restructuring may be one of the largest Microsoft has ever attempted. In 2009 Microsoft laid off 5,800 people, however, and Bloomberg suggests that CEO Satya Nadella may be planning to cut even more people when the layoffs are announced. The cuts are said to include members of the Xbox global marketing team, software testers and Nokia. 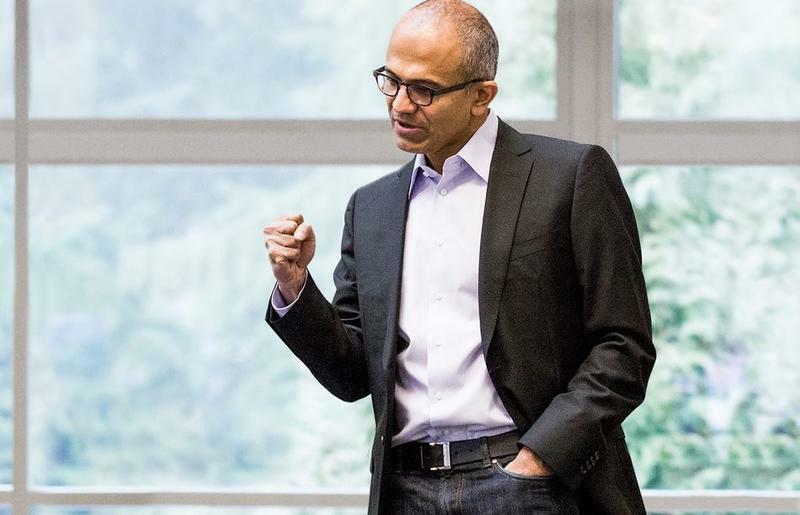 Nadella hinted at the restructuring in a letter he sent to employees on July 10. "Over the course of July, the Senior Leadership Team and I will share more on the engineering and organization changes we believe are needed," he said, without diving into specifics. In the letter, Nadella also said Microsoft needs to "rediscover [its] soul" and that "tired traditions will be questioned." Perhaps we'll hear more on Nadella's plans later this week.